NASA is offering an amazing chance for a truly unforgettable experience to graduate and undergraduate students for a 2017 Edge-of-Space balloon flight. According to NASA, the applications will be accepted until December 16. Interested applicants are invited to join a teleconference on November 11. 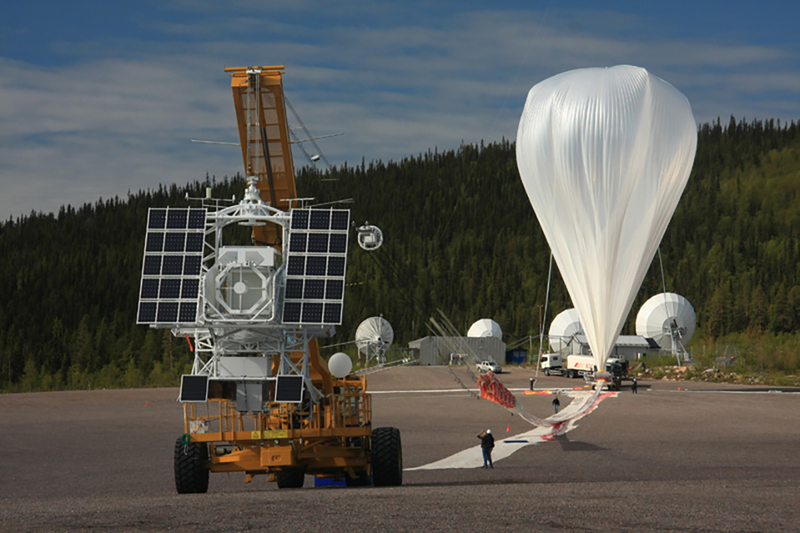 NASA’s Balloon Program Office chief Debbie Fairbrother says the scientific balloon experience is an important training ground for aspiring engineers. The High Altitude Student Platform HASP program is a project run by Louisiana Space Consortium LaSPACE of the Louisiana State University and NASA. The student teams will build and experiment on a grand scale. 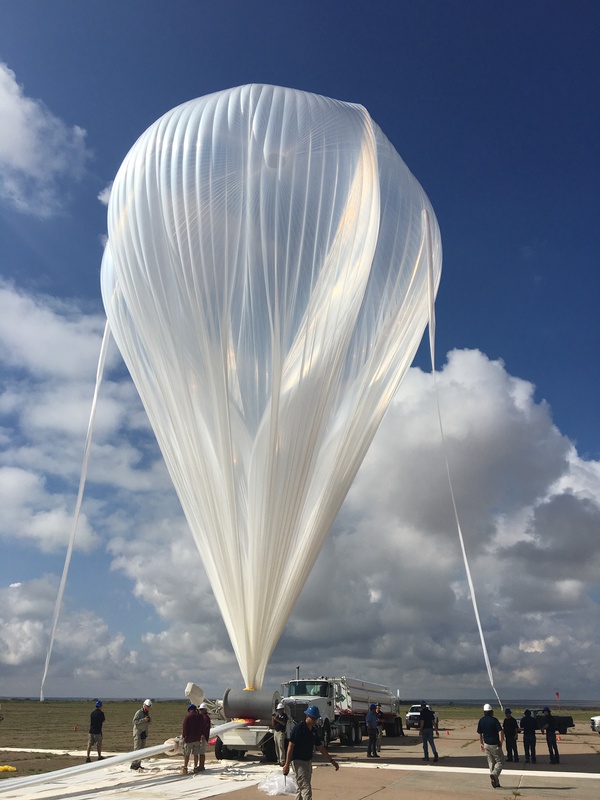 A panel of experts from NASA's Wallops Flight Facility in Virginia, Louisiana Space Consortium and the Columbia Scientific Balloon Facility in Texas will examine the applications and choose the finalists for the next flight occasion, scheduled for fall 2017. Since 2006, more than 960 students from 34 institutions across 19 states, Canada and Puerto Rico have developed HASP experiments. Previous student groups have operated instruments that have: tested prototype long-range communication devices, flight-tested compact satellites, performed space science experimentation as like gamma, solar, tested various rocket nozzles, performed remote sensing experimentation, and measured infrasound to correlate with geophysical events. "The High Altitude Student Platform HASP has designed to carry up to twelve student payloads to an altitude of about 36 kilometers with flight durations of 15 to 20 hours using a small volume, zero pressure balloon. It is anticipated that the payloads carried by HASP will be designed and built by students and will be used to flight-test compact satellites or prototypes and to fly other small experiments. HASP includes a standard mechanical, power and communication interface for the student payload, based upon a flight tested design. This simplifies integration, allows the student payloads to be fully exercised, and minimizes platform development / operation costs. In addition, HASP is lightweight and has simple mission requirements, thus providing maximum flexibility in the launch schedule."